Hairspray © NEW LINE CINEMA ALL RIGHTS RESERVED. 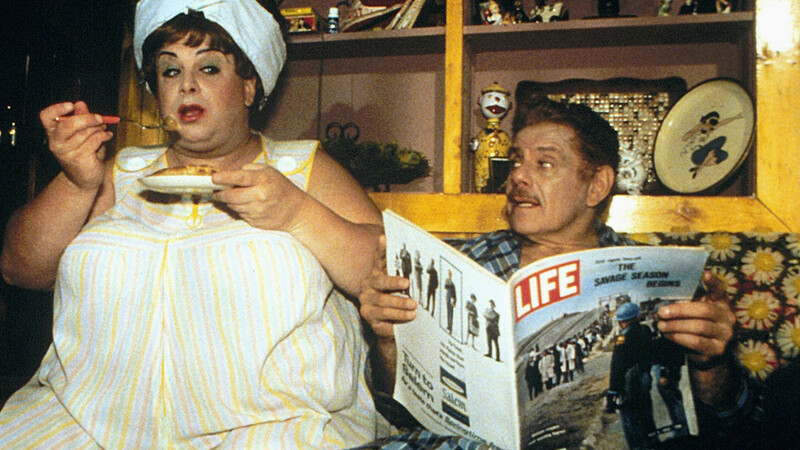 WHAT: Into Film is proud to present an educational screening of Hairspray (1988) as part of our LGBT History Month programme showcasing LGBTQ+ cinema. In early 1960s Baltimore, Tracy Turnblad is not letting the fact that she's "pleasantly plump" stop her from having fun - and, most of all, from dancing. She does, however, care about the rights of other people and makes a brave stand in favour of racial integration on the local TV pop show. Director John Waters, previously known for some truly outrageous films, made a cheerful near-mainstream comedy here, but with lots of touches that are all his own. This film has a few uses of mild bad language and includes some moderate offensive language.